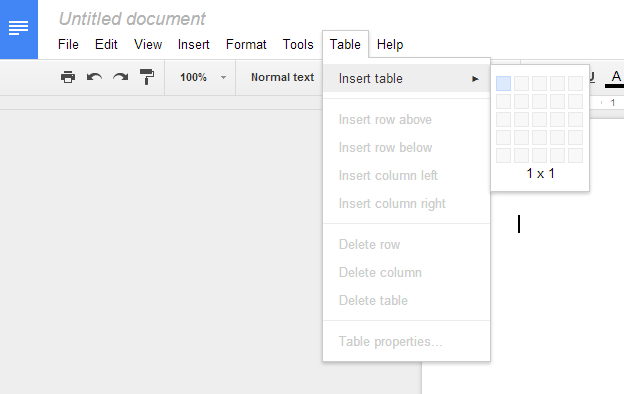 One of the biggest complaints about Google Docs is the inability to merge cells together in a table. 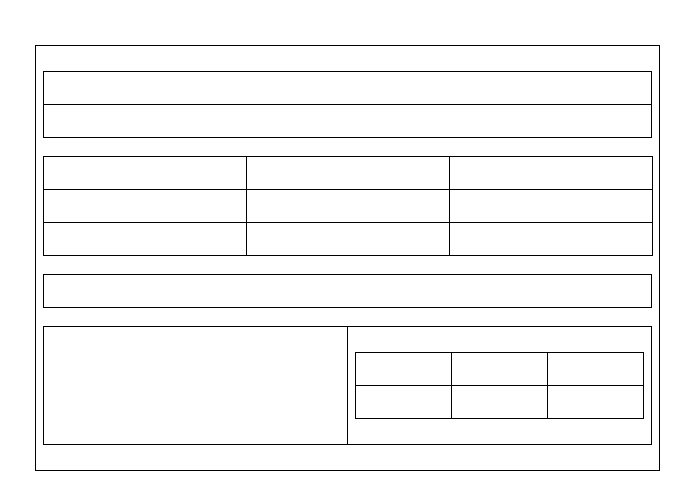 I recently had a project that required a specific layout in Google Docs. 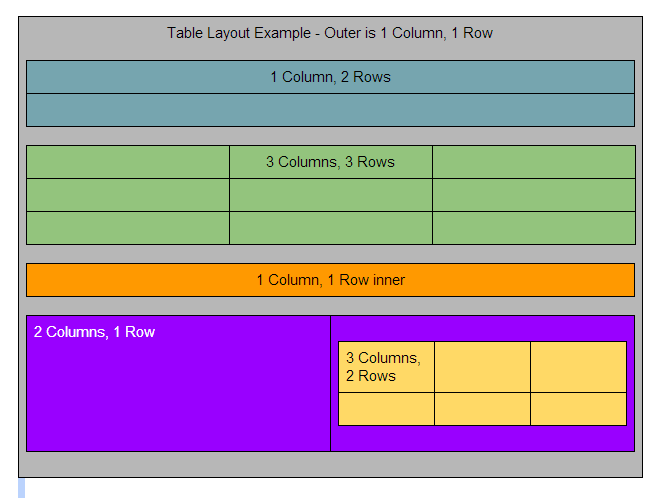 The layout consisted of a Word Docx that used tables with merged cells to produce a particular feel. 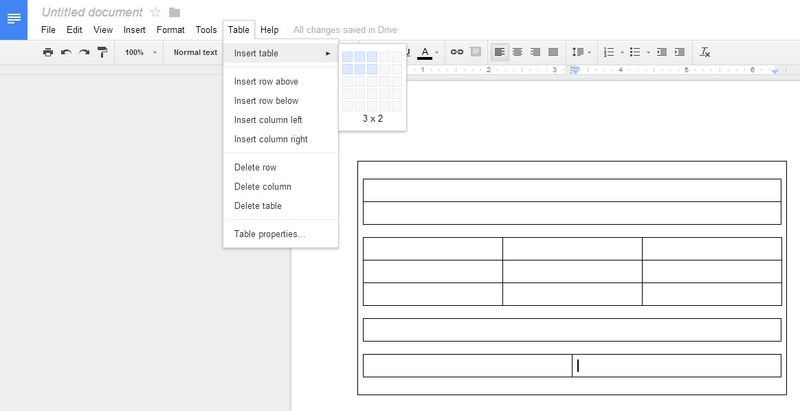 Since you cannot merge cells in Google Docs, I needed a way to emulate the desired layout. Luckily, there is a workaround that gives you the appearance of merged cells! Now, I had the shell and needed to add elements to give the appearance used in the original Word Doc. In this case, I am adding a 1x2 table INSIDE the "shell:"
To help you visualize the various pieces and parts, I have colored the cells (below). 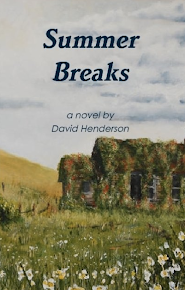 Notice that I can add text inside any of the cells. I could have put text between the various nested tables as well! It may take some trial and error to get the layout you're wanting, but with a little patience and practice, you can get Google Docs to give you Word-like table layouts! *How did I color the cells? Right-click in a cell (or group of selected cells), choose "Table Properties...," then click the color-picker for "Cell Background Color!"